The iPhone 5s may be one of the best smartphones on the market, but it is not designed to be exposed to water at any time. If you plan to spend some time with your phone in the water, you should consider picking up a waterproof iPhone case. The Watershot Underwater Housing for iPhone 5s can help. It turns your iPhone into an underwater camera. It optimizes photo and video capabilities of your smartphone and keeps it safe. The kit includes glass lens port and black rubberized baffle for optical image clarity, lens bezel for lenses and filters, and a tripod mount with Pro Mount adapter. This can withstand 40 meters of depth. 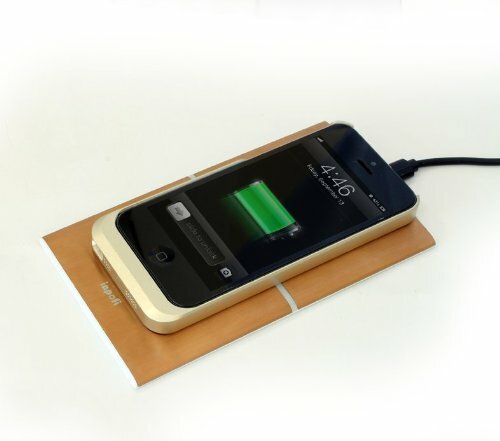 Your iPhone remains safe from wear, tear, shock and pressure. Underwater kits for professional cameras can be quite expensive. This one is fairly affordable for what it includes. 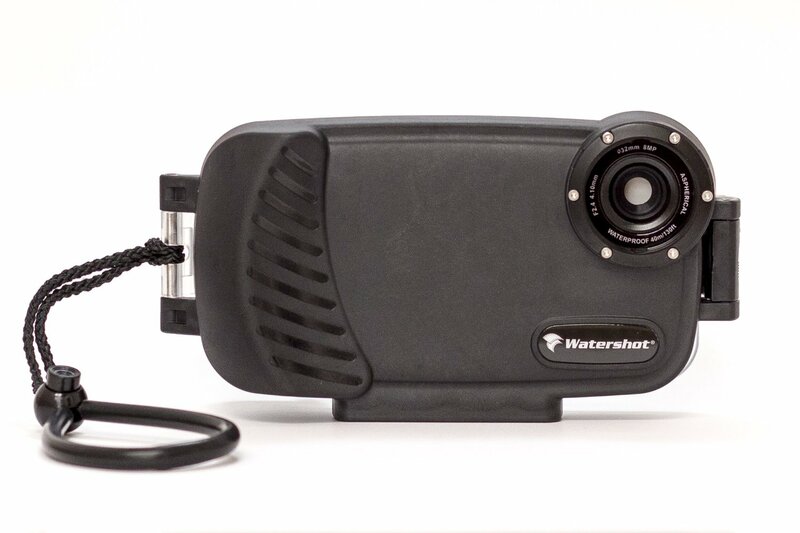 You can get the Watershot Underwater Housing for iPhone 5/5s for under $110.